Blue gold dangle earrings with a luscious swirl of colors adds style to your fashion earrings collection. 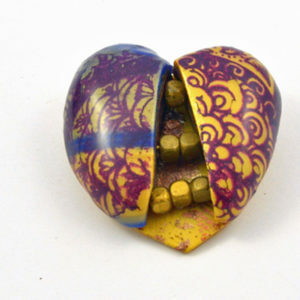 Made of light weight durable polymer clay. made of light weight polymer clay – so comfortable you’ll forget you’re wearing them! 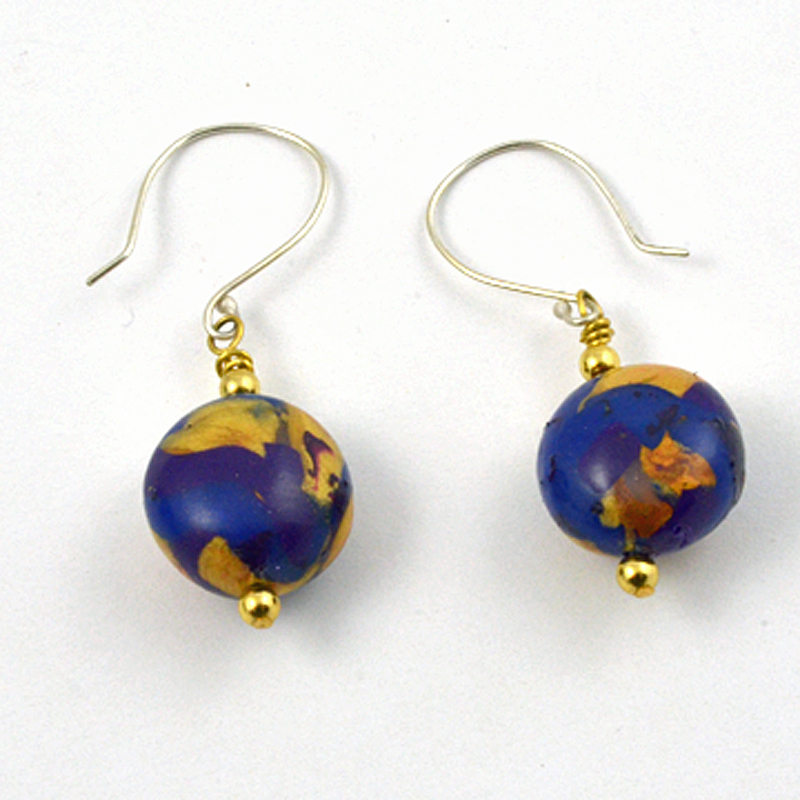 Earrings of polymer clay are durable and lightweight. They make a great fashion statement! 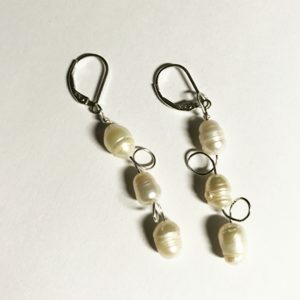 If you want earrings that you forget you are wearing, try these. 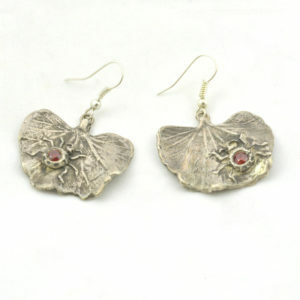 The silver ear wires add to the beauty and comfort. 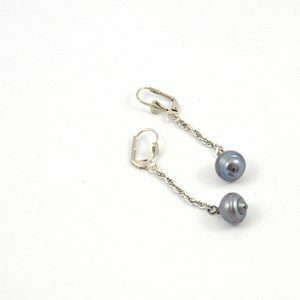 These blue gold dangle earrings could become your favorite earrings!